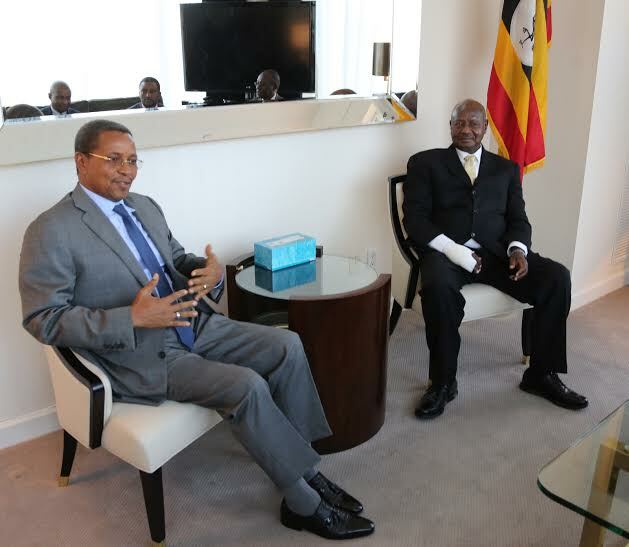 President Dr.Jakaya Mrisho Kikwete in conversation with Ugandan President Yoweri Kaguta Museveni at Trump Towers Hotel in New York. 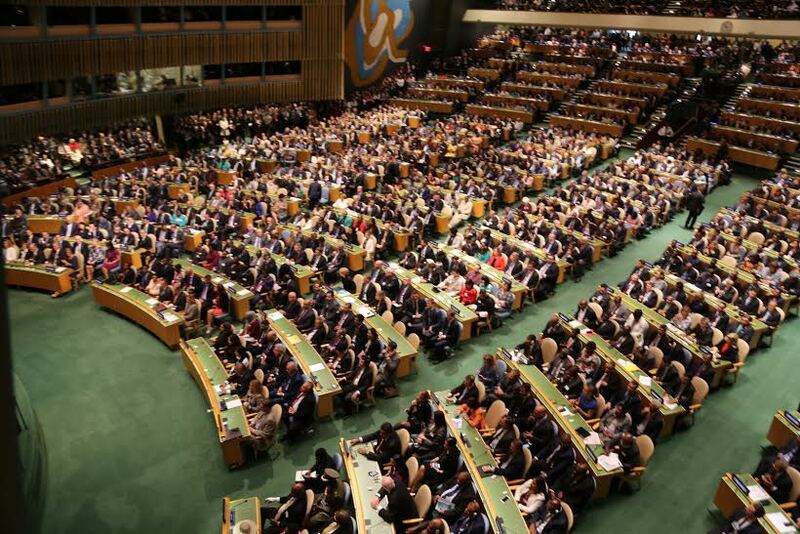 Both presidents are attending the 70th Session of the UN General Assembly in New York. 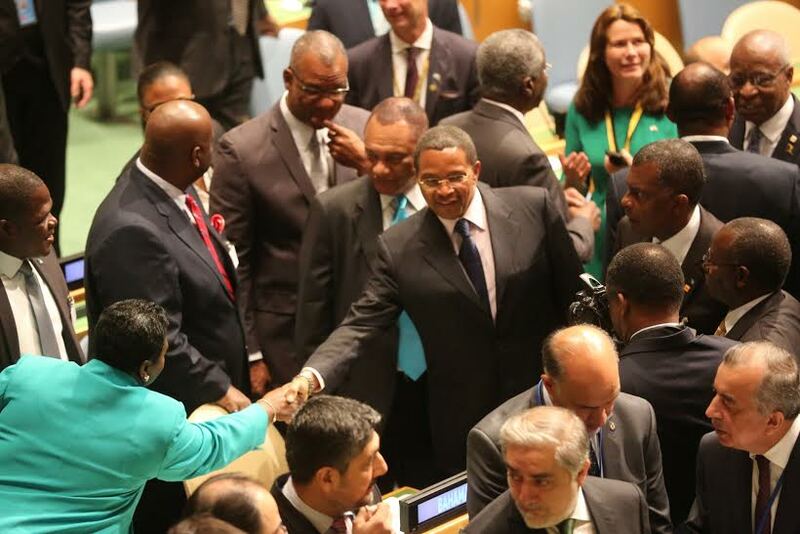 President Dr.Jakaya Mrisho Kikwete mingles informally with other world leaders shortly before Pope Francis addressed the UN General Assembly in New York this morning. This entry was posted in Top Stories on September 26, 2015 by Ikulu Ikulu.